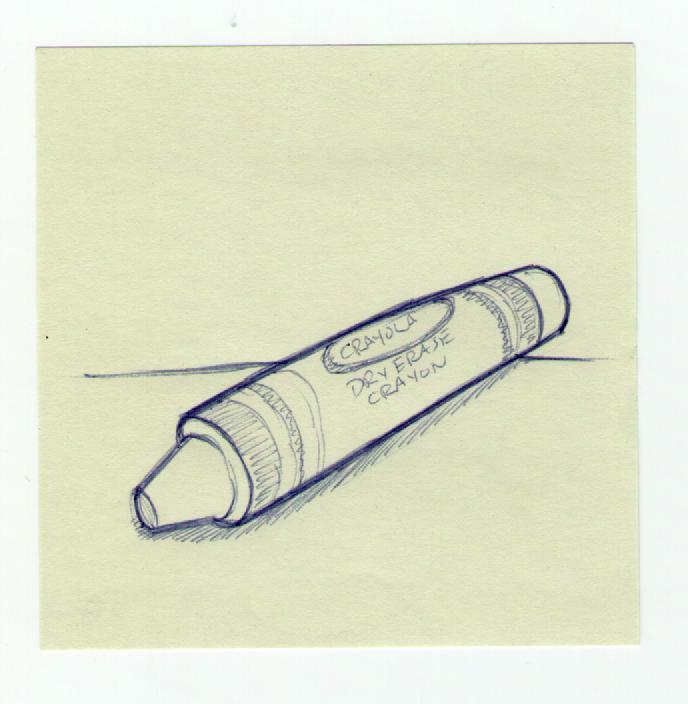 I saw a commercial for the coolest thing today, dry erase crayons! I have to get some of them and try them out. This entry was posted on July 31, 2011 at 7:00 pm and is filed under Doodles, Toons. You can follow any responses to this entry through the RSS 2.0 feed. You can leave a response, or trackback from your own site.